Please note that while the software listed below is available to use on the DMC workstations, we can only offer support for the Adobe Creative Cloud Collection. For help getting started with many of these programs, check out our tutorials page. Photoshop is used primarily for editing raster images such as photographs and website elements. It is also used for heavy edits such as removing backgrounds from photos or airbrushing photos. Classic Lightroom is a photo-editing application used for batch-editing photos (editing multiple photos at once). Think of it as what you would do in a darkroom to develop photos in the days of film photography. Illustrator is used primarily for creating vector designs such as logos and illustrations. InDesign is used primarily for creating print designs, such as posters, flyers, brochures, and more. Acrobat is a fully-featured PDF viewer, creator, manipulator, printer, and editor. Premiere Pro is a timeline-based video editing system used by amateurs and professionals alike. 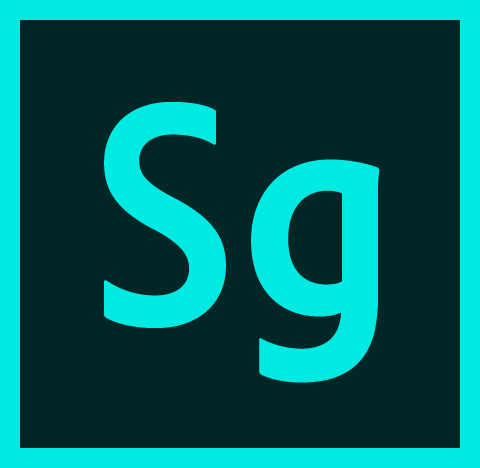 SpeedGrade is a companion application for Premiere Pro. 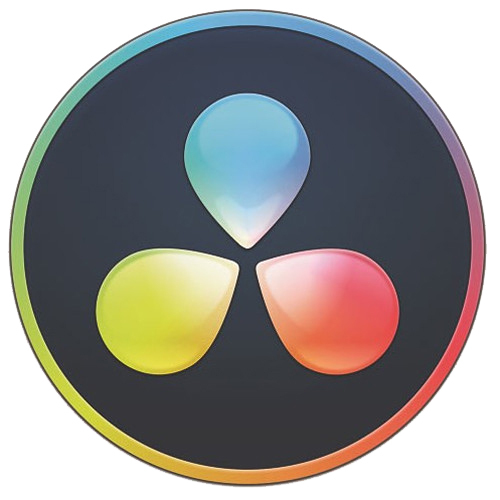 It is used for color grading and color correcting footage. Prelude is a companion application for Premiere Pro used for reviewing, importing, logging, selecting, and exporting digital media files. Audition is a multitrack digital audio workstation with waveform editing. 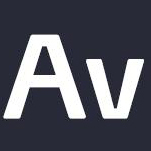 After Effects is a digital visual effects, motion graphics, and compositing application. Useful for 3D manipulation and post-production. Muse is great for WYSIWYG, or “What You See is What You Get” editing. You don’t need to know how to code to build websites with Muse. 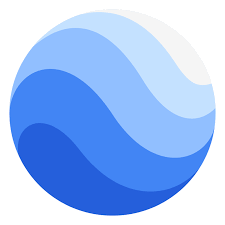 Bridge is a digital asset management application. Think of it as a digital filing cabinet. 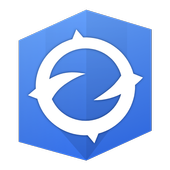 Media Encoder is a companion application for Premiere Pro and After Effects, useful for batch rendering/converting files. The Adobe Digital Negative Converter (DNG) aids in converting camera-specific RAW file formats to a universal DNG format. 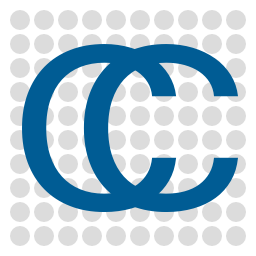 The Digital Media Commons is proud to also host and support the following software suites and programs. ArcGIS Pro is a software package to analyzing and visualizing geographic data. 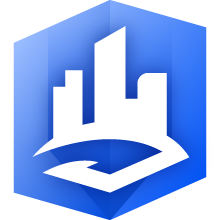 ArcGIS for Desktop is a software package to analyze geographic data, included in the package are ArcMap, ArcCatalog, ArcScene, and ArcGlobe. 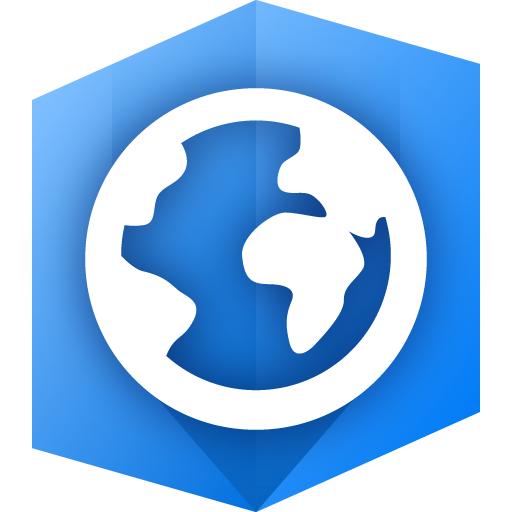 ArcGIS Earth has the ability to analyze 2D and 3D data, sketch, measure, and create contextual information from the world. 3D software application for visualizing and understanding materials science data from any imaging modalities. 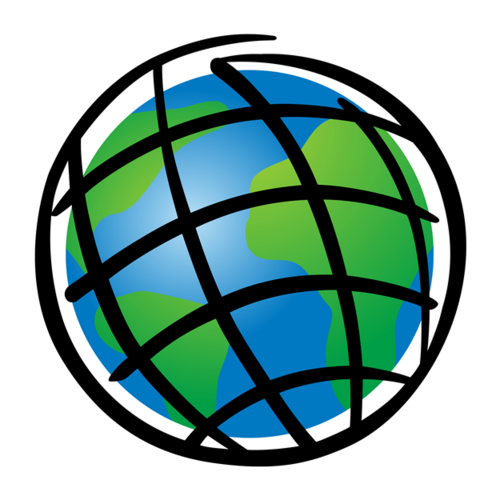 Google Earth Pro can be utilized for measuring distances and area, visualizing and manipulating GIS data, and much more. Open source 3D point cloud processing software, and can handle triangular meshes and calibrated images. Trimble GPS Pathfinder® Office software is a powerful and easy-to-use land surveying software package of GNSS post-processing tools, designed to take GNSS data collected in the field and turn it into consistent, reliable, and accurate GIS information. TerraSync Software is designed for field GIS data collection, maintenance, and is easy to use for one-click data capture. 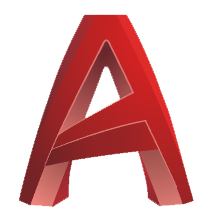 AutoCAD is a 2D and 3D modeling and design application used by engineers, architects, and more. Civil 3D software supports BIM (Building Information Modeling) for enhanced civil engineering design and construction documentation. Autodesk Eagle is a powerful, easy-to-use tools for electronic engineers. PCB layout and schematic editing tools, library content, and community-driven features. 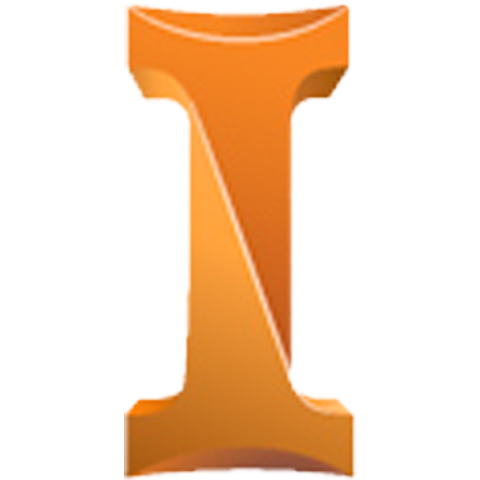 Inventor is a computer-aided design application for 3D mechanical design, simulation, visualization, and documentation. Autodesk Maya is an animation, modeling, simulation, and rendering software that provides an integrated, powerful toolset. Useful for animation, environments, motion graphics, virtual reality, and character creation. Autodesk Mudbox digital painting and sculpting software provides 3D artists with an intuitive and tactile toolset for creating highly detailed 3D geometry and textures for beautiful characters and environments. Autodesk Revit BIM software includes features for architectural design, MEP and structural engineering, and construction. Revit supports a multidiscipline, collaborative design process. is a tool for converting video from nearly any format to a selection of modern, widely supported codecs. 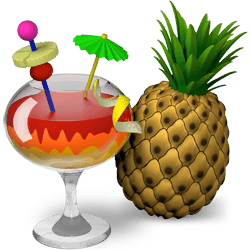 VLC Media Player is a free and open-source, portable media and streaming player, that supports a wide variety of video file types. BlackMagic’s professional offline and online editing, color correction, audio post production and now visual effects software. Blender is a freeware 3D modeling and design application. Audacity is a freeware audio editing program that is like a simplified version of Adobe Audition. ColorChecker Passport Photo is a powerful capture to edit solution for more consistent color and creative flexibility in photography. Clip Studio Paint is used for digital creation of comics, illustration, and limited 2D animation. Find it on our Wacom Cintiq workstation! OBS is a free and open-source streaming and recording program. The DMC supports Wacom Tablets in our Lab, for use with our Wacom Intuos Tablets that can also be plugged into your desktops/laptops to draw onto the screen. R is a programming language for statistical analysis. 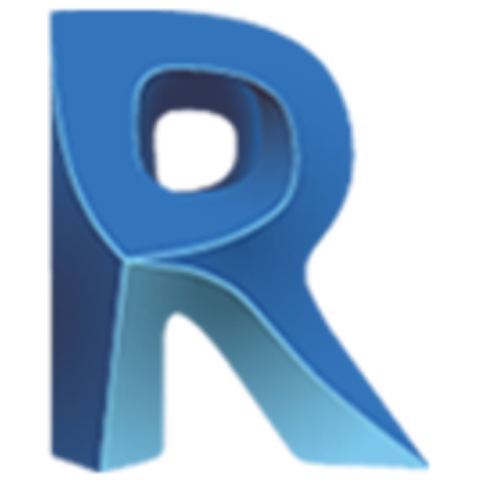 R for Windows is a free software environment for statistical computing and graphics. 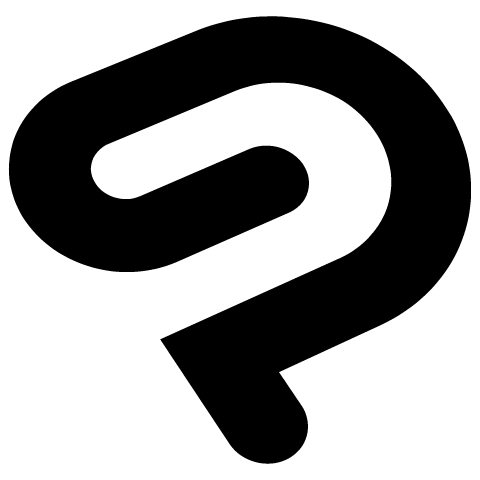 Sublime is a proprietary cross-platform source code editing software with a Python application programming interface. 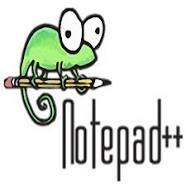 Notepad++ is a rich text and source code editor, that supports tabbed editing, can be used for coding, as well as a variety of other purposes. Python is a popular data science and object oriented programming language. Versions 2.7 (32-bit and 64-bit, with ArcPy), 3.5 (64-bit), and 3.6 (64-bit) are currently installed. Tableau is data visualization tool to transform data into interactive dashboards. Unity is a 3D and 2D engine that can be used to create games and simulations for computers, consoles, and mobile devices. MeshMixer is a state-of-the-art software for working with triangle meshes. MeshLab is an open source system for processing and editing 3D triangular meshes. Makerbot Print is a software that optimizes and streamlines the 3D printing process for any workflow. Please ask the DMC desk which computers this program is installed on. Agisoft Photoscan is a photogrammetry program to create 3D models from photographs. +This software is installed in Pods #1 through #3, and Pod #5. 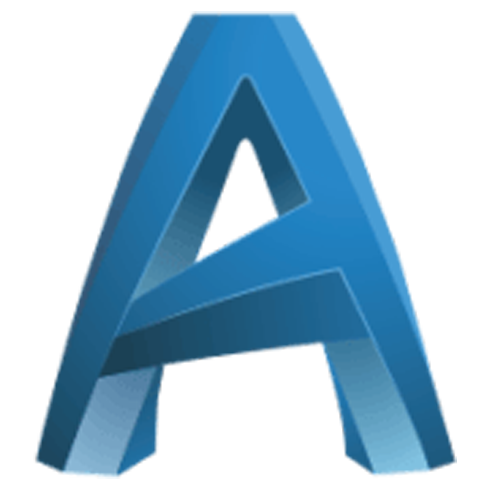 Agisoft Photoscan is a photogrammetry program to create 3D models from photographs, with the Professional version designed to enable authoring GIS content. ☥ This is only installed in Pod #4. SolidWorks is a solid modeling computer-aided design and computer-aided engineering computer program. MATLAB is a multi-paradigm numerical computing environment and proprietary programming language. GNU Octave is software featuring a high-level programming language, primarily intended for numerical computations. Octave helps in solving linear and nonlinear problems numerically, and for performing other numerical experiments. 7-Zip is a free, open-source file archiving/compressing program used to zip/unzip files. FileZilla is an open source, cross-platform FTP (File Transfer Protocol) software that can aid in managing your websites. 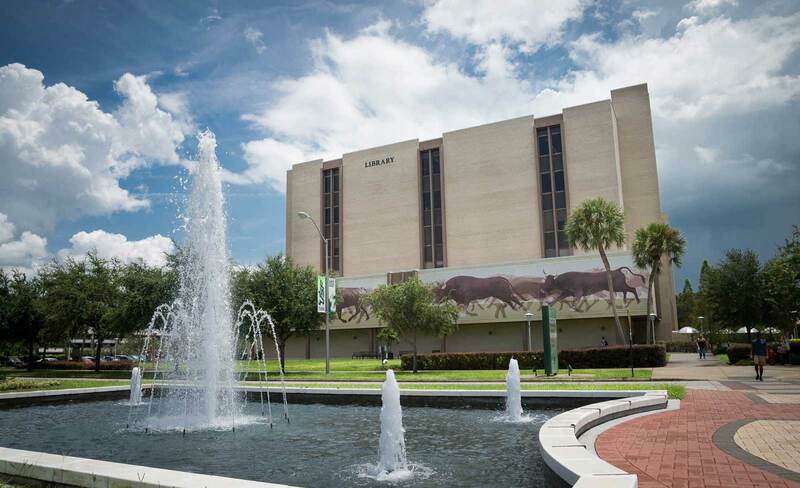 Pharos is USF’s secure print management system used to print files locally at USF throughout campus.